Born with a passion for helping others feel better about themselves, it’s no surprise that Dr Emma found her footing in dentistry, where she helps to improve the smiles of her patients every single day. At the practice, she hopes to help families and patients of all ages feel welcome. Dr Emma attended and graduated from James Cook University in Cairns, Far North Qld, where she obtained her Bachelor of Dental Surgery in 2014. She continues to take professional education courses to provide patients with the best possible service and has a particular interest in oral surgery. 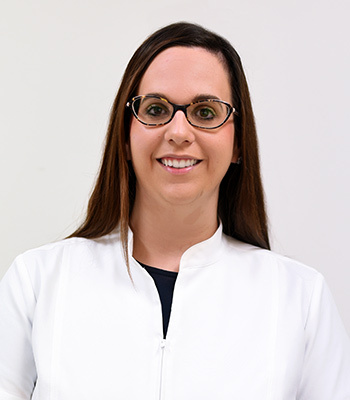 When she isn’t helping to craft beautiful smiles at Q Dental Manly, Dr Emma enjoys travelling and experiencing different cultures, cooking and relaxing with her family and friends. Get to know more about Dr Emma when you book your next appointment at our practice.